From now until September 19th, Mirror Me will be reduced from its usual price of $4.99 to $1.99! Kayla Peters hasn’t been Claire Cooper for six years…but the past is about to catch up with her, and nothing will ever be the same. Kayla‘s in witness protection, being hidden from her twin sister by the U.S. Marshals Office. When Kayla moves in next to a former Special Forces operative, she discovers that he’s got a dark, dangerous past of his own..and that he might be the only person who could help her survive. Teige doesn’t want to like Kayla. 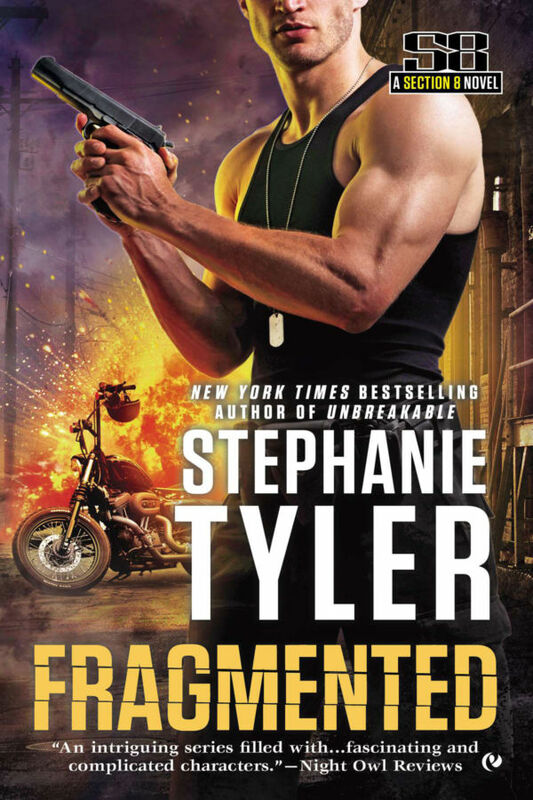 Since the death of his CO and Teige’s retirement from Delta Force, he’d been taking on the most dangerous jobs, pressing the luck he feels had followed him his entire life. He’s convinced it’ll run out, because he knows no one can be that lucky all the time. 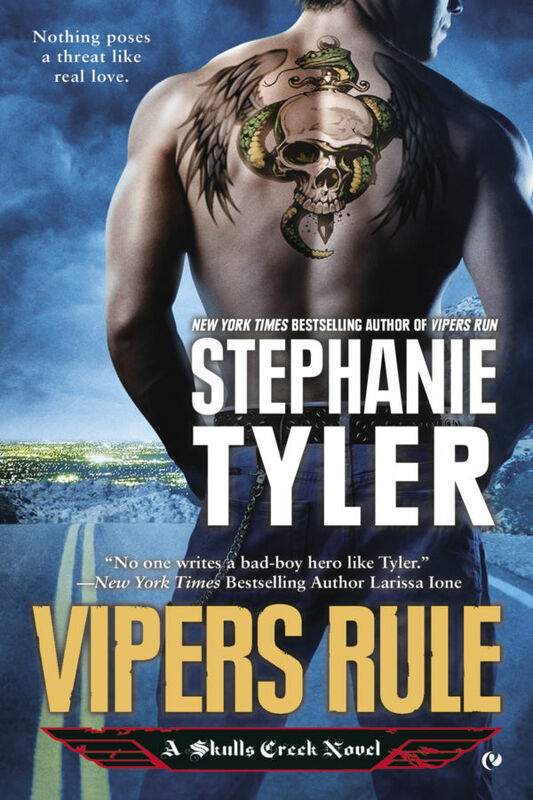 And when he discovers who Kayla really is, and what kind of trouble’s following her, he realizes he’s up against the most dangerous—and personal—job of his career. These days, being a US Marshal is easier than it has ever been for Abby Daniels. The demons haunting her from her past were exorcized on her last job, and while she went through hell, and a serious recovery, she’s come out the other end. Her nightmares about almost dying at the hands of a serial killer as a child are gone. The fact that it took almost dying at the hands of another serial killer just a few months ago is an unfortunate coincidence, but one she doesn’t lose much sleep over. But lurking in the shadows is another dangerous man, tied to someone in her past but wanting to be part of her future… Can she trust him? Better yet, can she trust herself? show up in all of the books, but each of the three books have their own characters and HEA at the end. No cliffhangers in this series! If you’re already a subscriber to my newsletter (either as Stephanie Tyler or both Stephanie Tyler & SE Jakes) you’ll automatically get a free preview of the first chapters (four, to be exact) of Walk In My Shadow. If you’re new to my books or newsletter and would like the four chapter preview, just sign up for my newsletter and you’ll receive a link for the free preview! Lonely is the Night release day!!! utilizes his special skills by working black ops jobs all around the world with his former teammates and their wives. Reid’s career keeps him busy, but he can’t get his last job—or the woman involved—out of his head. US Marshall Grier Vanderhall faked her own death without telling Reid of the plan first, and he couldn’t forgive her duplicity. But when Reid learns that Grier has been kidnapped by a dangerous ring of criminals, he drops everything and heads to New Orleans to rescue her. And while Reid knows that his skills make him the best option to get Grier back, he’s not sure if this mission will give them another chance—or get them both killed. You can read Chapter One here and find the buy links here!